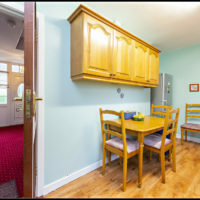 104 sq.m. 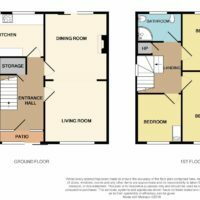 / 1119 sq.ft. 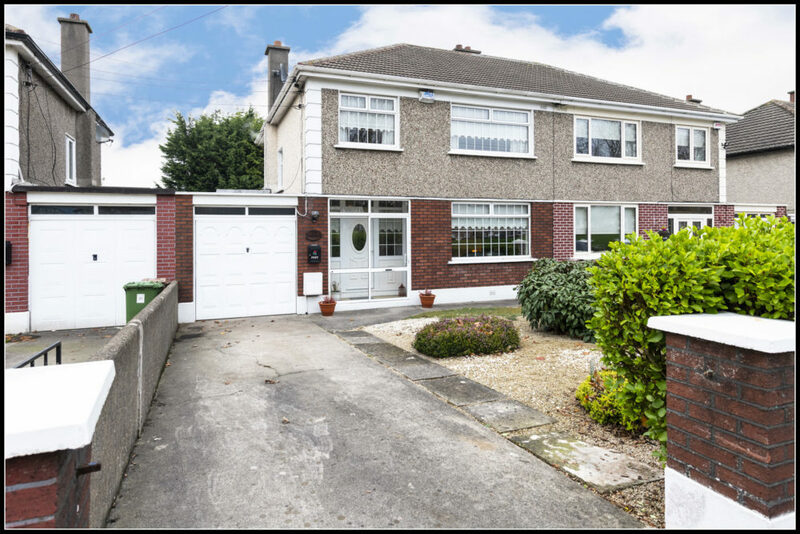 O’Connor Estate Agents are delighted to present No.39 Pinewood Crescent to the market, a superb 3 bedroom semi-detached house in a much sought after location. 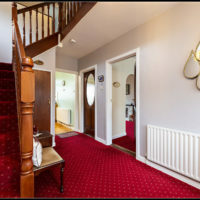 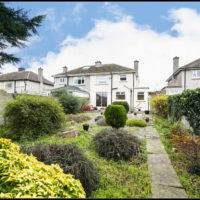 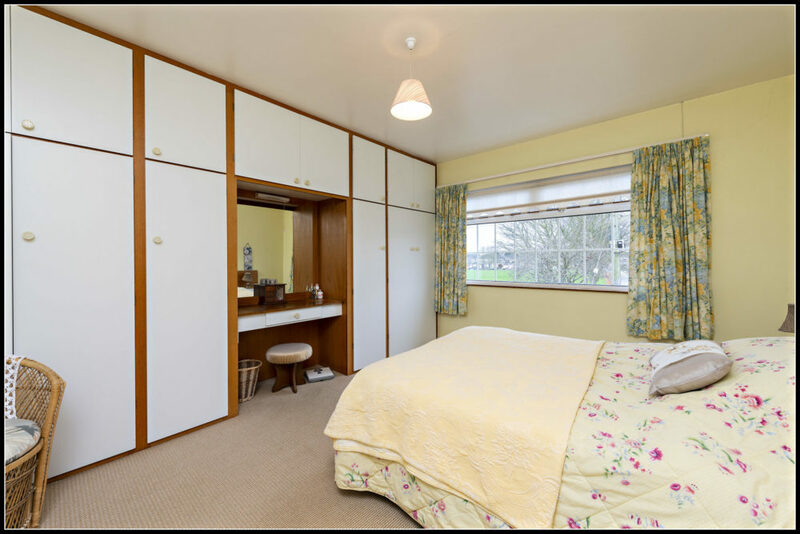 The House has been lovingly maintained by its current owner over the years and presents as a fine family home. 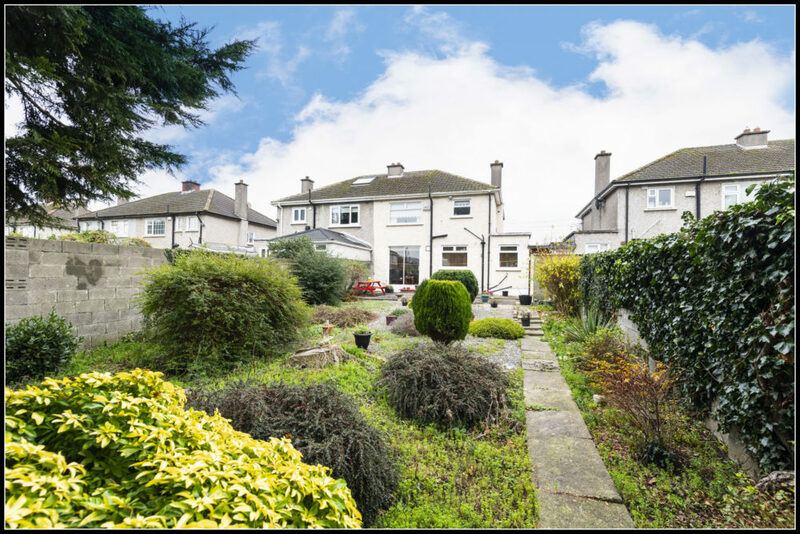 Overlooking a lovely green area the house also benefits from a garage in addition to its front driveway and a substantial 70ft rear garden. 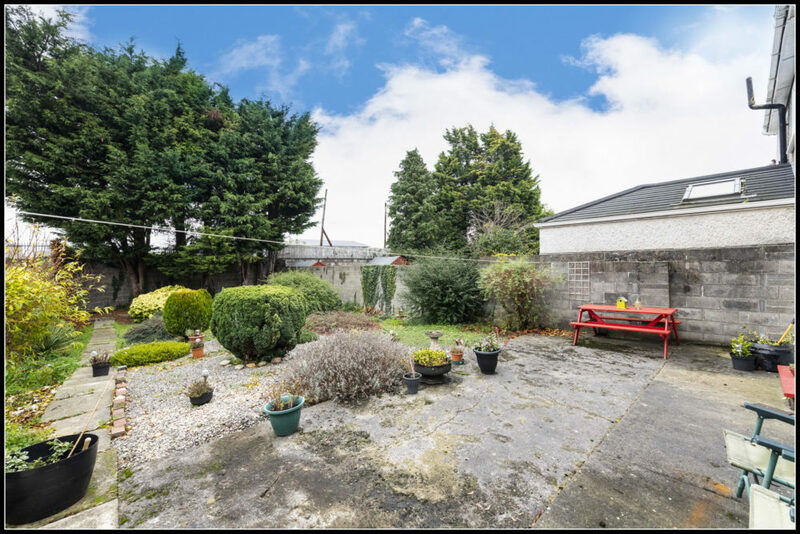 The front driveway provides off street car parking with some low maintenance landscaping and shrubbery. 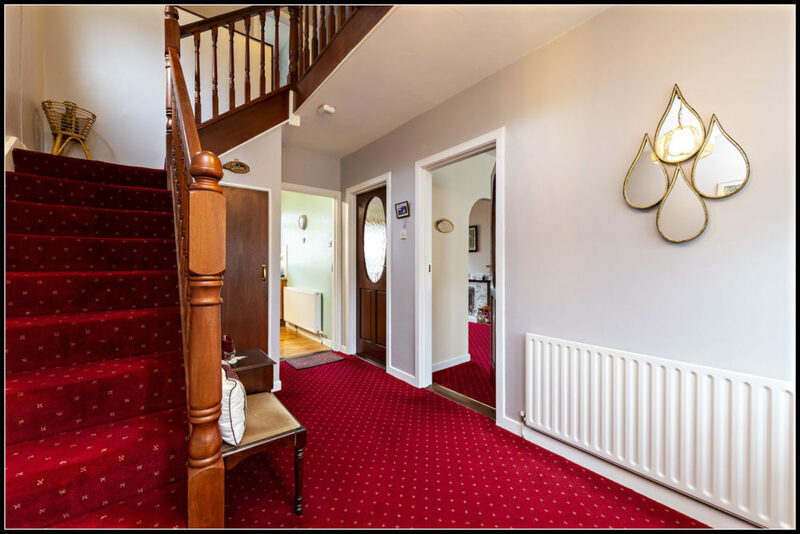 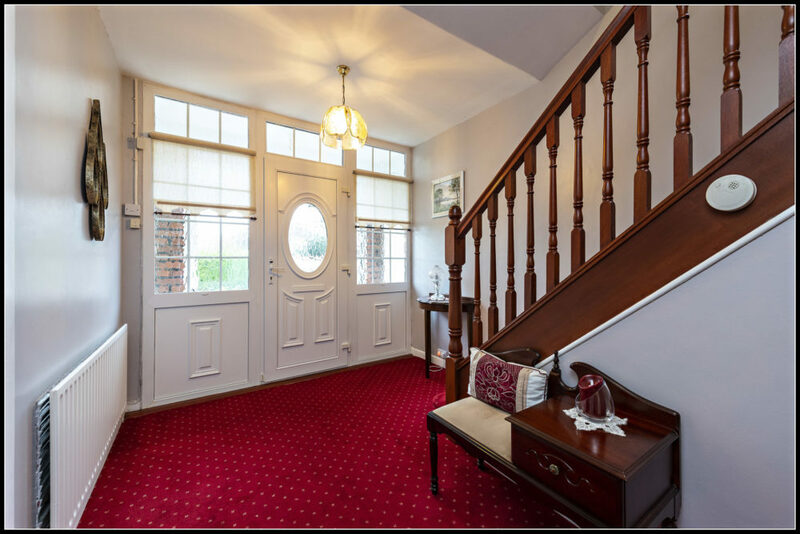 The house itself comprises a Porch entrance leading to an impressive large Hallway with under the stairs storage. 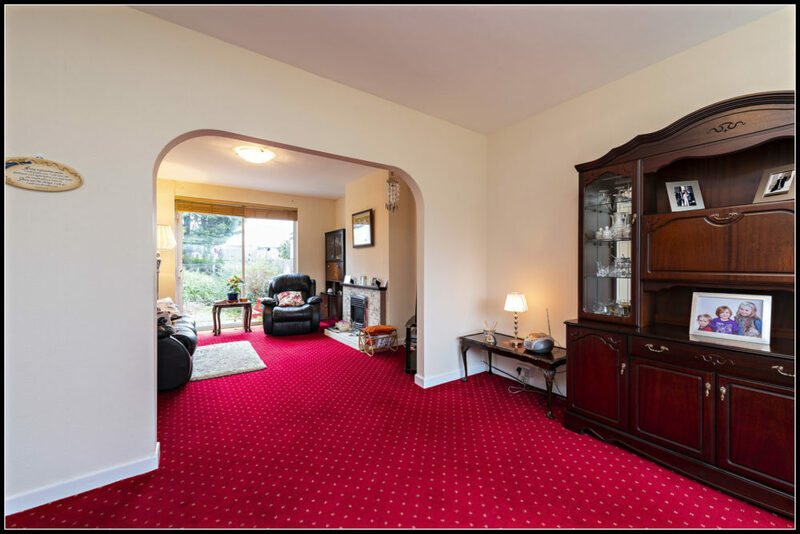 The original Living and Dining Rooms have been opened up and combined and act as a large bright open plan space. 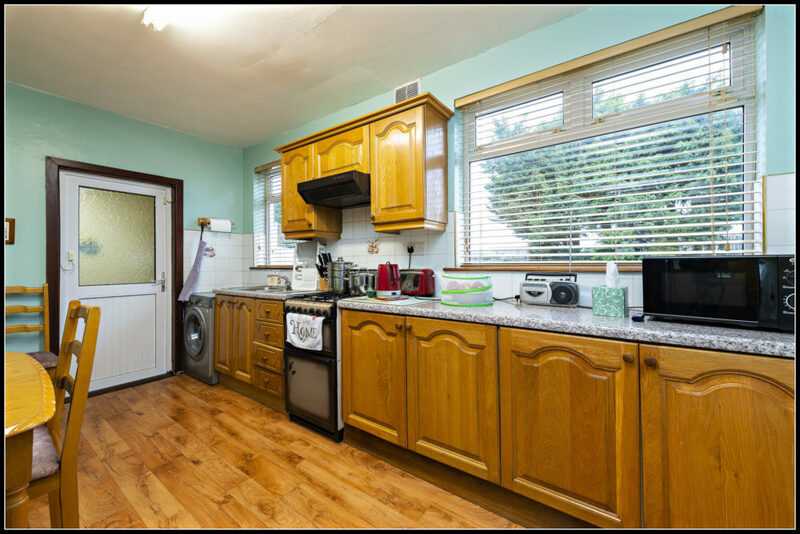 The kitchen to the rear of the house has two large windows and access to the garage and rear garden. 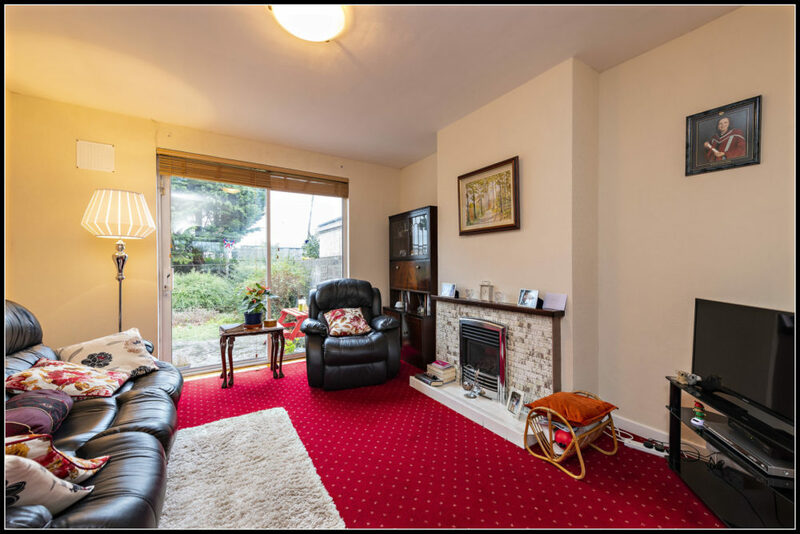 The garage could be converted into an additional reception/living room subject to PP. 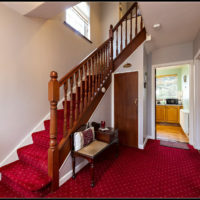 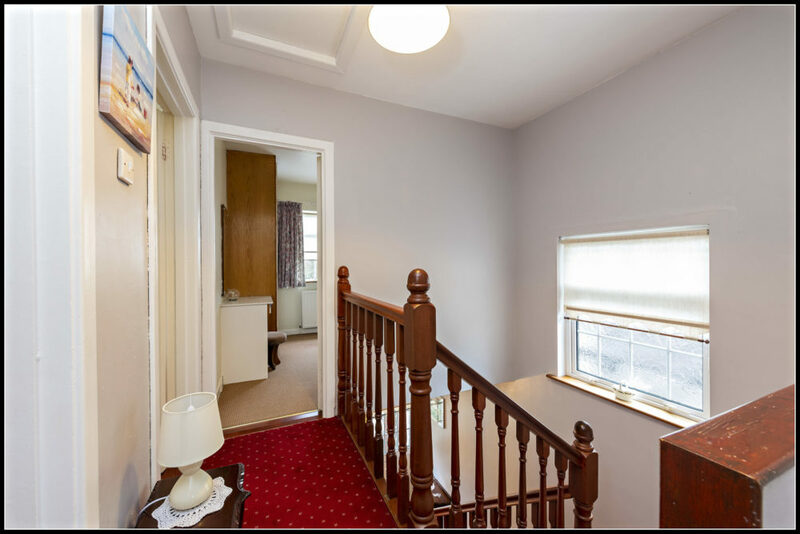 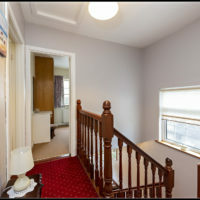 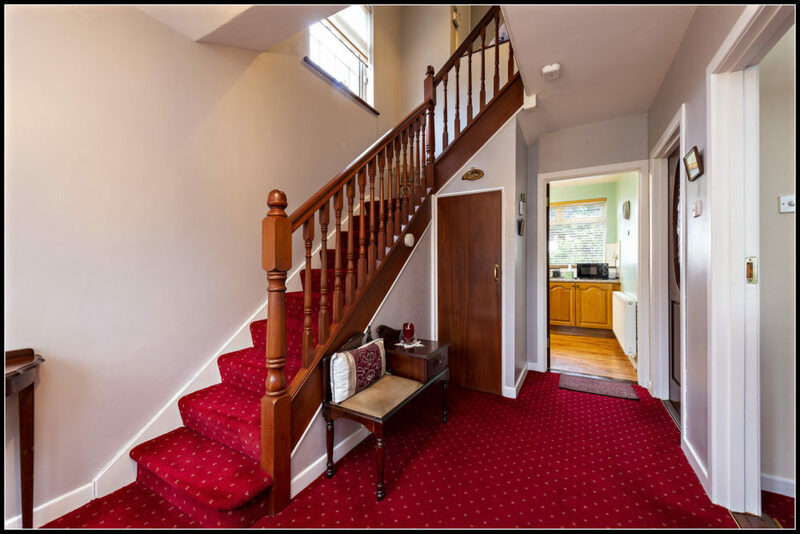 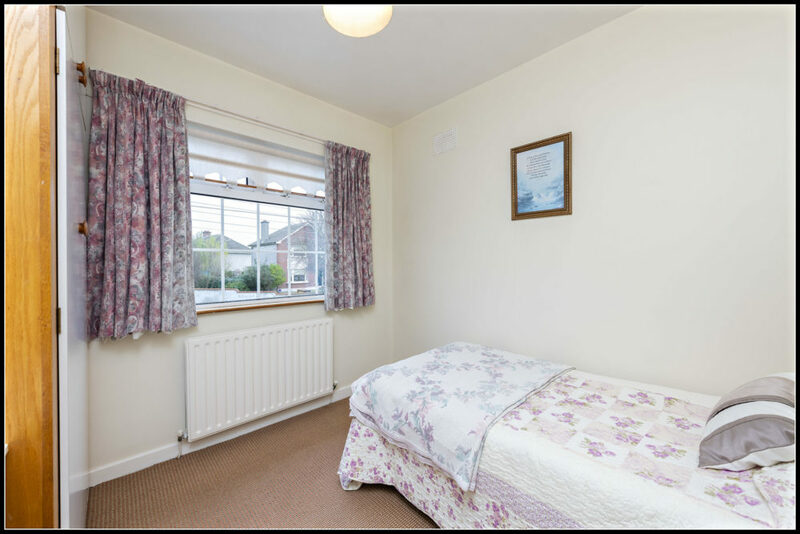 Upstairs the accommodation comprises 3 bedrooms and family bathroom. 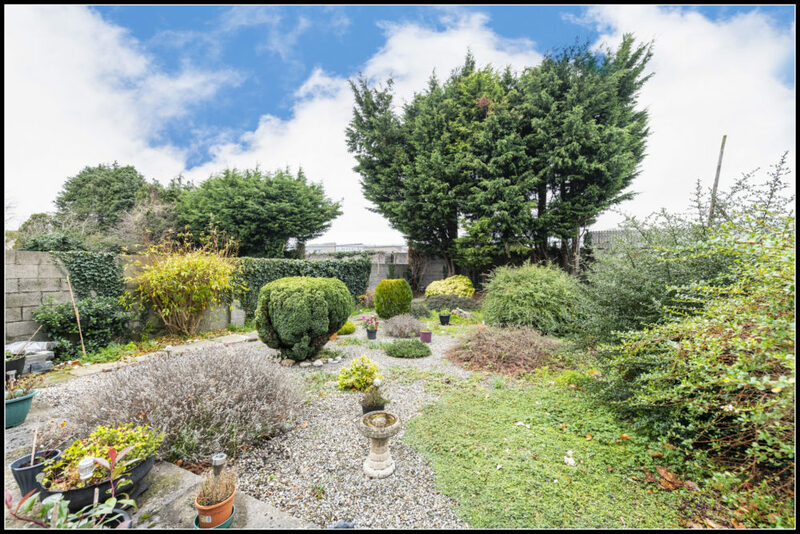 The rear garden is a beautiful mix of bedding, lawn, shrubbery and hard landscaping and truly offers an abundance of private space measuring at approx. 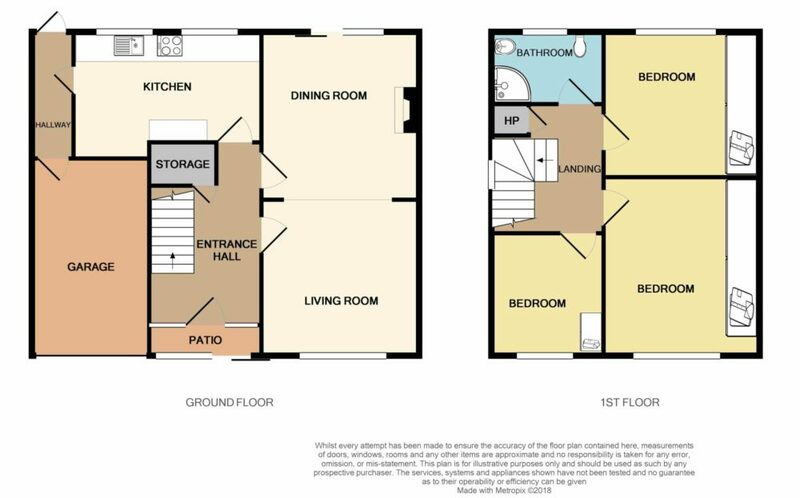 70ft x 30ft. 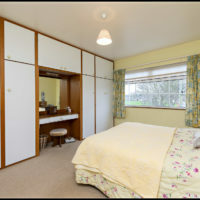 It also contains a small purpose built shed. 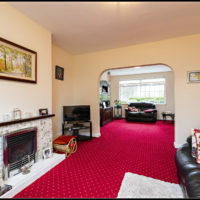 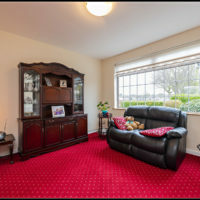 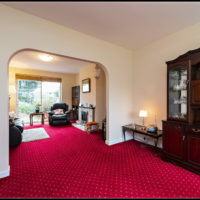 Living Room: c.3.72m x 3.66m with carpets, large window to the front & opening to Dining area. 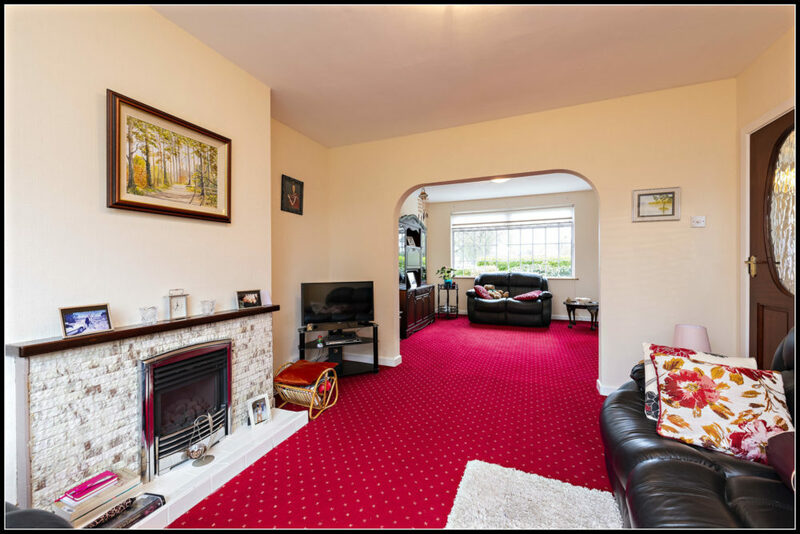 Dining Room: c.3.95m x 3.71m with carpets throughout, feature fireplace with Gas fire and large glass sliding door to rear garden flooding the area with natural light. 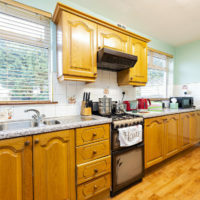 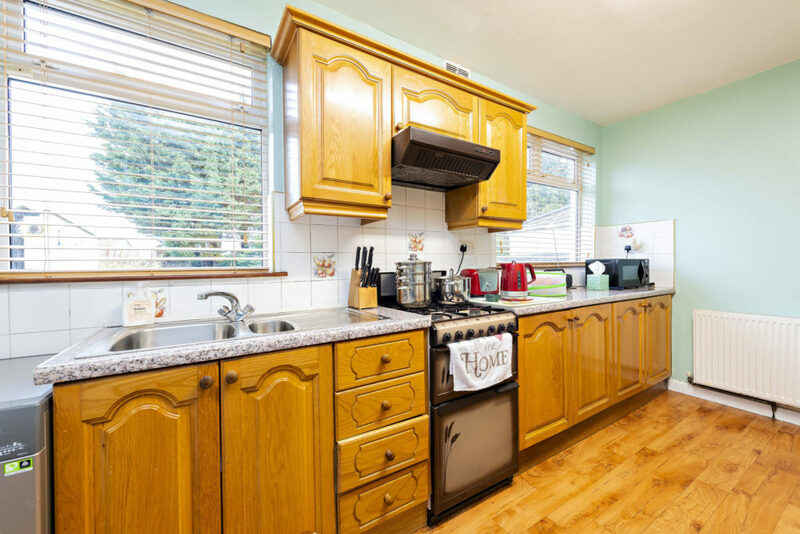 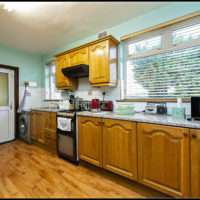 Kitchen: c.4.42m x 2.58m with wooden floors through, built in kitchen units and access to garage and rear garden. 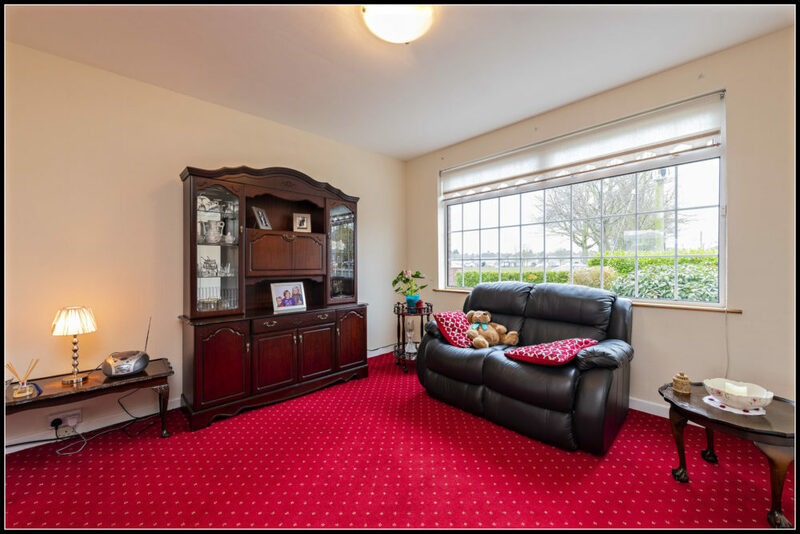 Landing: with carpets & window allowing natural light. 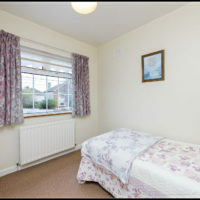 Bedroom 1: c.4.19m x 3.67m with carpets and full length built in wardrobes. 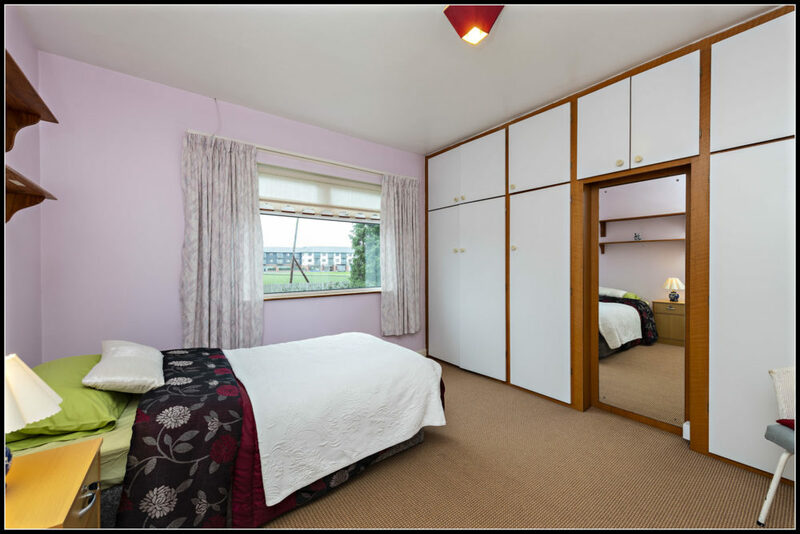 Bedroom 2: c.3.86m x 3.52m with carpets and full length built in wardrobes. 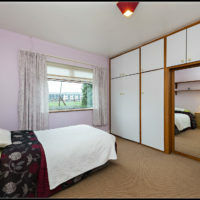 Bedroom 3: c.2.53m x 2.49m with carpets and a built in wardrobe. 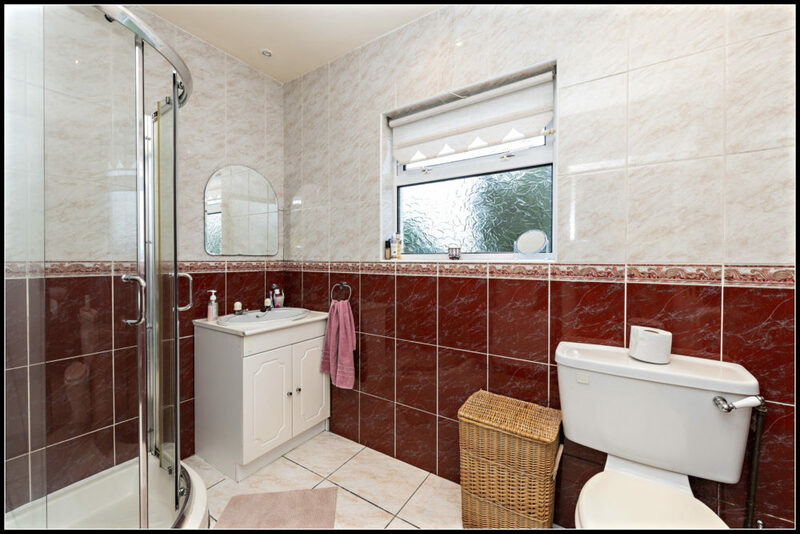 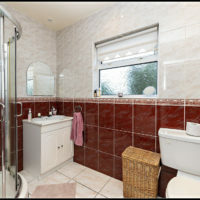 Bathroom: c.2.6 x 1.66 fully tiled with shower, wc, whb. 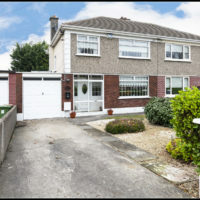 **TRANSPORT** – This property has the convenience of the M50 & M1 within close proximity which opens up the location to the entire county & country. 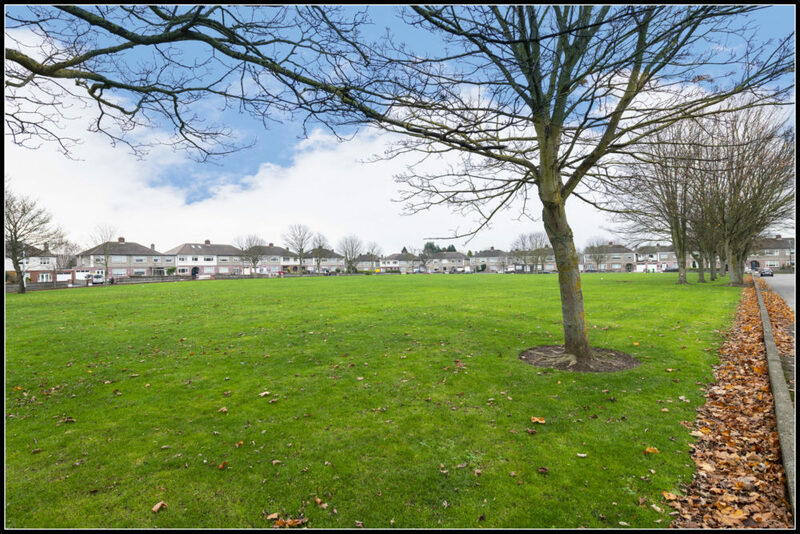 The No’s 9 & 17a Dublin Bus routes are just minutes away on Glasnevin Avenue and provide regular services to the city centre. 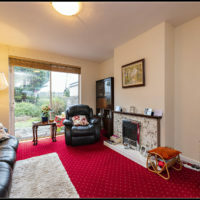 Dublin Airport is also within close proximity. 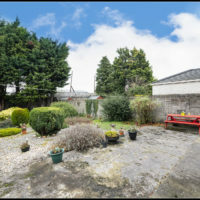 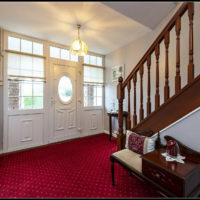 **AMENITIES** – There are an abundance of amenities within a stone’s throw of this property including a number of cafes, bars and restaurants. 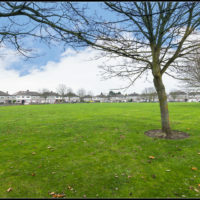 A number of parks within the vicinity include Albert College Park and Johnstown Park. 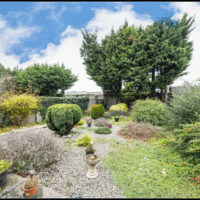 DCU and a host of other educational facilities are within close proximity. 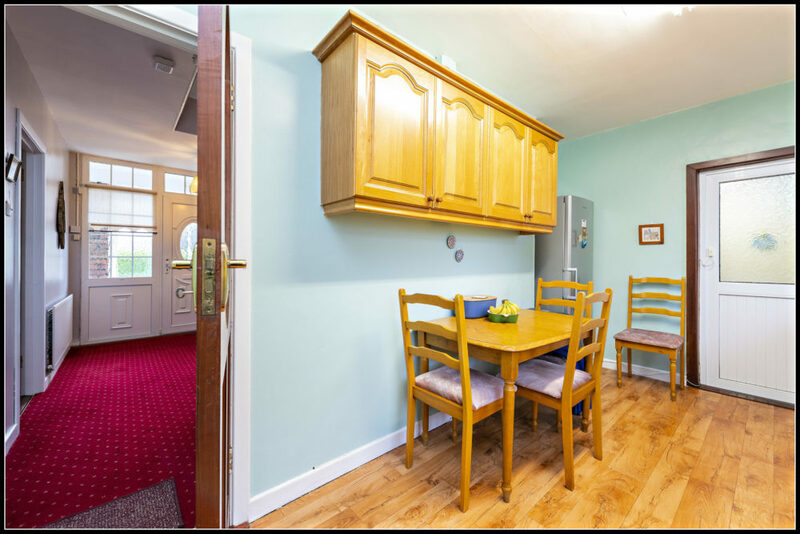 Dublin City Centre is also within a few kilometres.